I am all for home baking but so often I find myself thinking I don’t have the time! So I am delighted to bring you four simple ideas you can create in just a few minutes using pre made items for some delicious creations! I would also love to hear your ideas, what are some kitchen ‘hacks’ that you use to save yourself time when creating delicious treats, let me know in the comments below for a chance to win a $50 Countdown Voucher, more details below. Today it seems that the pressures of time are becoming more overwhelming for many people, me included. I am constantly thinking and planning for the next thing to come along and work it into my day. My kids are great ones for telling me they are needing to take a plate of baking to school that day or even that morning!!! 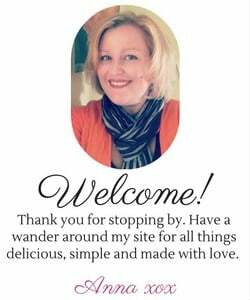 So I thought it would be fun to share some simple ideas with you that I use to create ‘homebaking’ with a few fun tricks. When the team at Countdown asked me to be a part of this one it was a no brainer, they have so many fun ingredients that are totally inspiring to me, but as I am a Mum to 3 it is also all about specials lol! 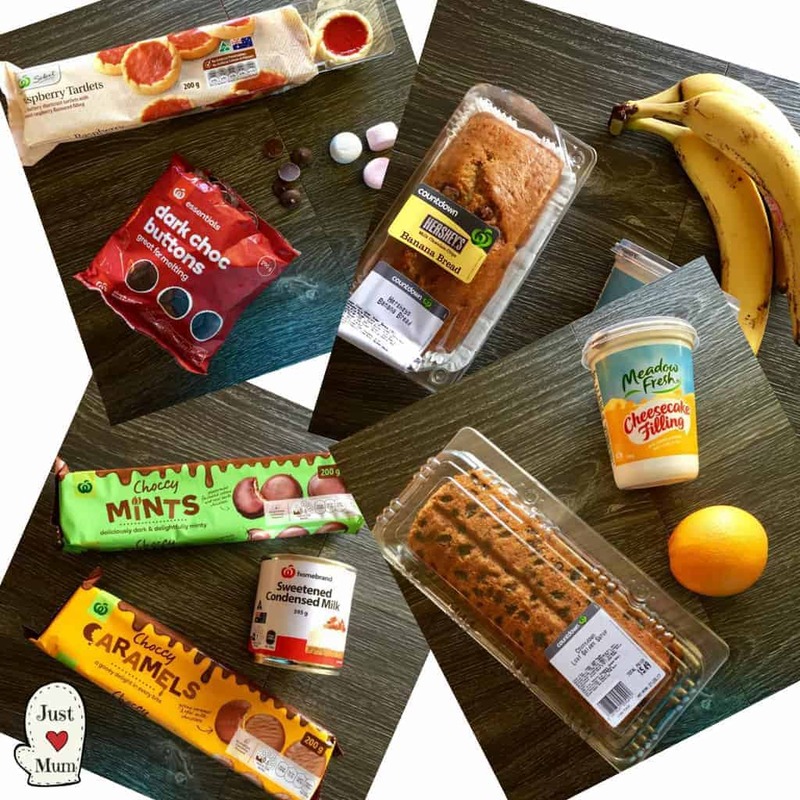 So I went in search of all the Price Lockdown or Countdown Own Brand products I could find that would help me create delicious recipes we all love, totally cheap and cheerful! Each recipes uses no more than 3 ingredients. 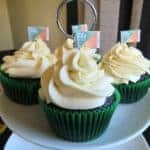 It was hard to narrow it down, but I have my top four ideas here for you, you can amend them to suit your families tastes but I think you will agree they are quick, they are easy and they are I can assure you, delicious! So firstly the kids favourite, my fun version of S’mores, just take 3 ingredients, throw them together and bake, a little bit of a ziplock bag hack for piping on some melted chocolate and you are done! 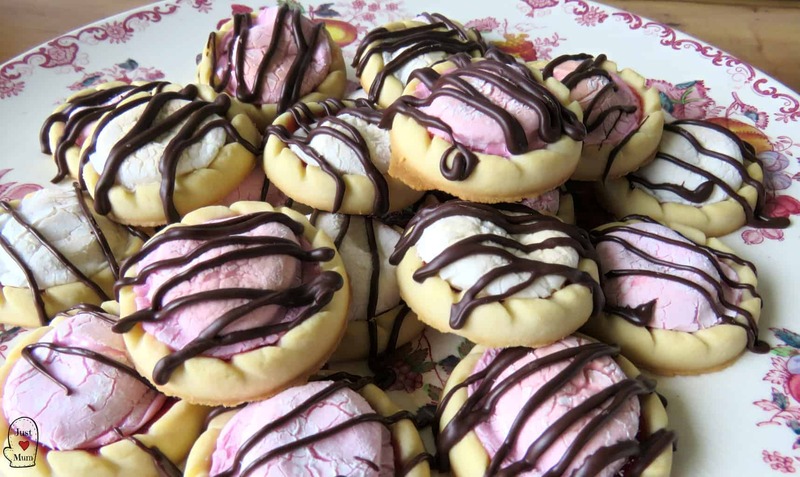 I used Raspberry Tarlets as my base, placed them on an oven tray, added a chocolate button to each one, then half a marshmallow. I baked them at 180C for 5 minutes until the marshmallow had spread across the biscuit. Remove and melt 20 chocolate buttons in the microwave. A fun way to decorate a ‘drizzle’ is using a ziplock bag, I use them a lot in the kitchen for all sorts of things! 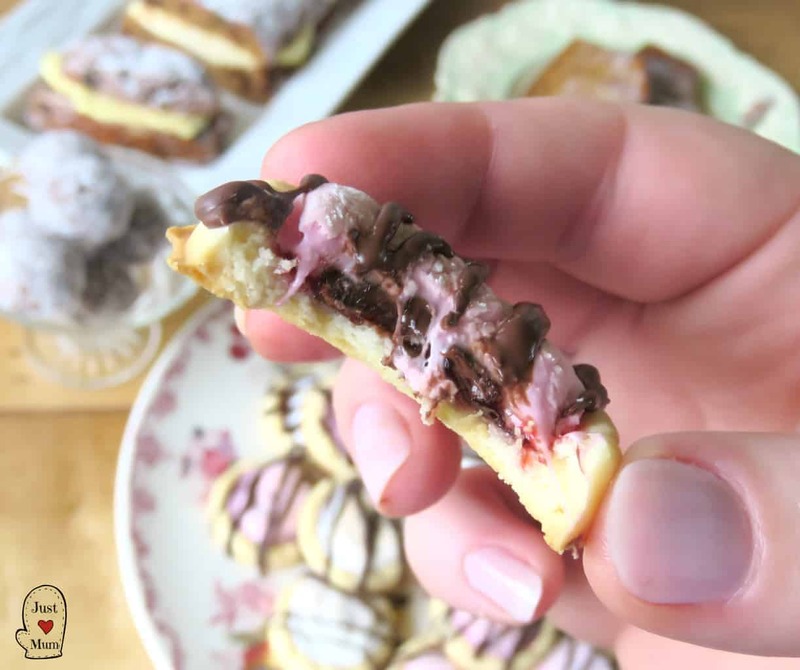 Add the melted chocolate to the ziplock bag and cut off a tiny 1 mm piece from one corner and drizzle your chocolate over the top of the prepared biscuits! Be sure to have the first taste test while they are still warm for a delicious gooey treat! Store in an airtight container if they last long enough! 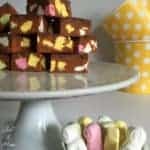 One packet of biscuits creates quite a few of these S,mores, and only uses a few buttons and marshmallows so you can see how cheap and easy this creation really is! The next idea is using a delicious Countdown Golden Syrup Loaf from the bakery section! I added a citrus cheesecake layer using pre-made cheesecake mix. If you wanted to be extra fancy you could create a simple orange and icing sugar glaze over the top, I just used icing sugar and it was a lovely combination! Again using just 3 ingredients it is super easy. Simply slice the loaf in half, in a bowl add half a container of the cheesecake mix (approx 1 cup), the zest of an orange, the juice of an orange, mix well to combine. Spread this over the centre of the loaf, place the top of the loaf back on top, and dust with icing sugar. Chill for one hour before serving. Delicious! The third idea is a Sunday morning treasure!! For this one again it is just three ingredients and a sandwich press (or frying pan). I used the delicious fresh Hersheys Banana Bread from Countdown, you simply slice some chunky pieces of this and brown in your sandwich press. 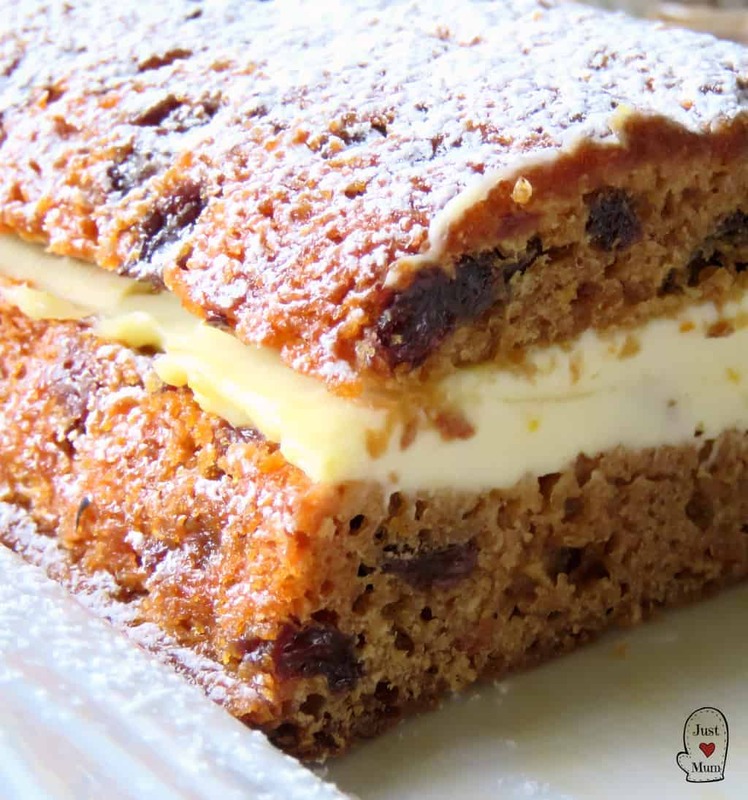 Prepare a quick glaze with Essentials icing sugar and the juice of one lemon until it is lovely and runny, you may add a speck of water if needed, drizzle this over the toasted banana bread, serve and enjoy! 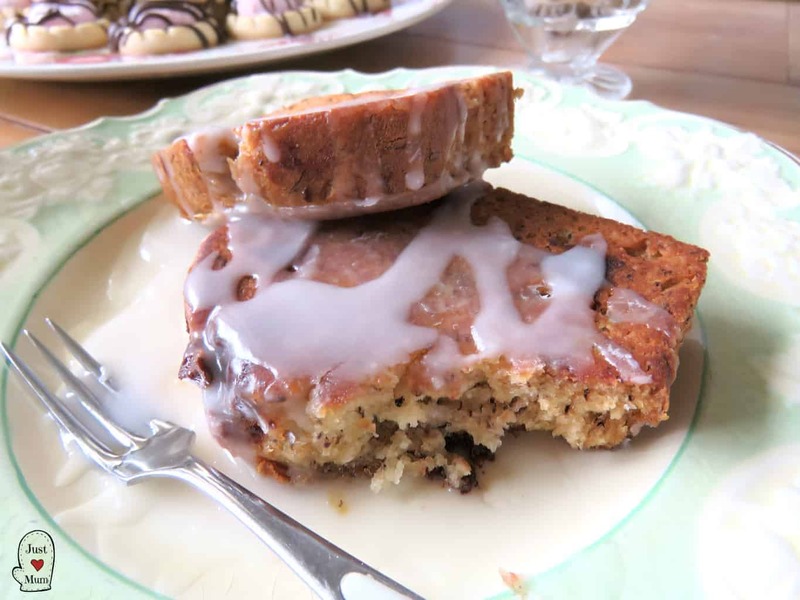 You can use this trick with any banana bread loaf, it makes it go from lovely to divine! If you are a follower of my page you will know I love this next recipe. More a smash of flavours than a recipe, but they are a huge hit wherever I take them. The fact they are quick, easy and as cheap as chips is a bonus! I am talking the divine combination of biscuits and sweetened condensed milk to make truffles. I used the delicious Select range of Choccy Mints from Countdown, but you can use their Choccy Caramels too. The method is so simple, blitz up a packet of biscuits (I use my food processor) add a quarter of a cup of sweetened condensed milk and blend well. Add a speck more condensed milk if needed so they can come together as a ball. 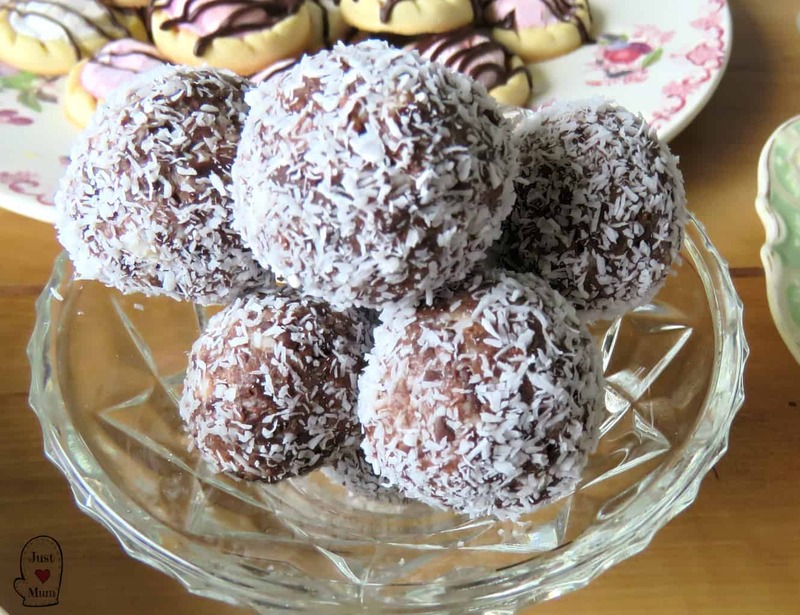 You can then roll them in finely desiccated coconut, drizzle or dip them in chocolate or leave them plain. Chill for at least an hour before serving. So there you have it! 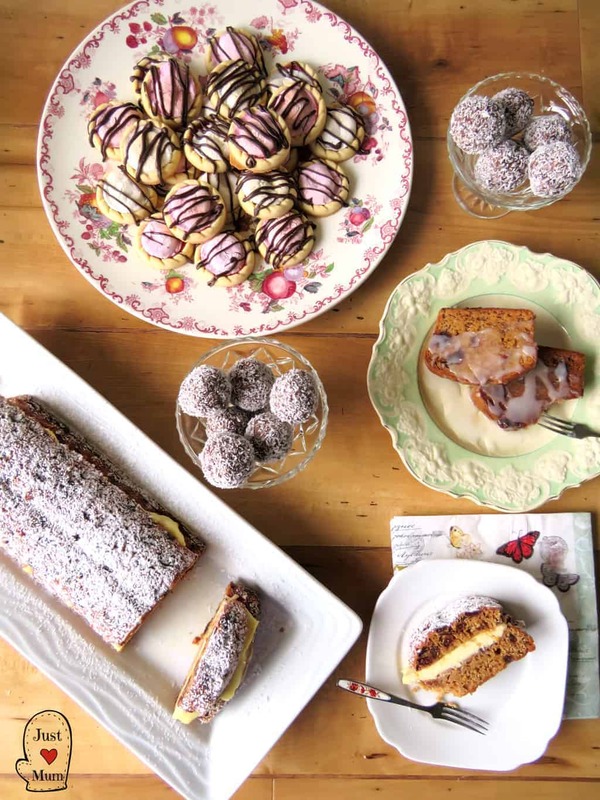 With a few sneaky prepared ingredients, a few hacks and you have some delicious ‘homemade’ treats to delight at a moments notice! Next time you are in Countdown have a look at their bakery section and see what is there that you can make your own. GIVEAWAY DETAILS >>> I hope you have enjoyed these simple ideas. I would love to hear what kitchen tricks and hacks you have, what creations do you make with premade ingredients that you friends and family love? Comment below for a chance to win a $50 Countdown Voucher! 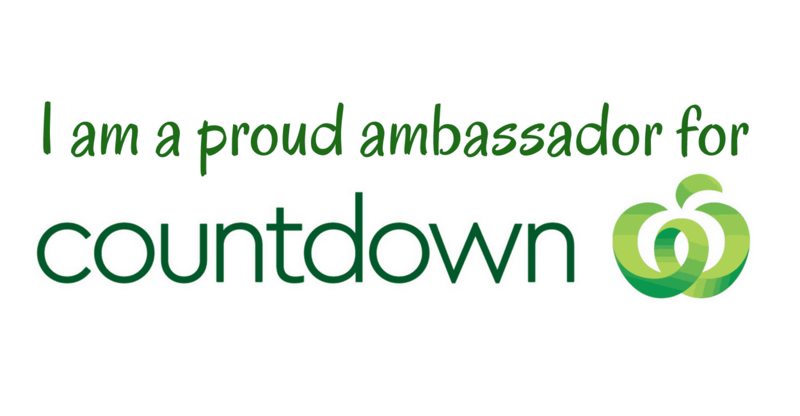 I am so lucky to partner with Countdown and it is lovely to share these ideas with you! You will have until Thursday the 24th of August at 7pm to enter. Available only to those in NZ, winner will be chosen at random and you will need to check back here for the winner! To find all the products I used in todays recipes check out www.countdown.co.nz. Thank you for stopping by to check out this recipe, be sure to follow me on Facebook and Instagram for more deliciousness! how yummy and easy.Im so going to do those smores with my afterschool kids . I make little jam tarts use a sheet of homebrand ready rolled pastry a small dollop of jam. Cut pastry into double the size you want the finished tart to be . Spray a cookie sheet heat oven to 220, Place a dollop jam on pastry fold over crimp edges with your fingers place on tray and cook till puffy and brown. Dust with icing sugar serve with ice cream and or whipped cream easy and quick. Thanks for the fab ideas, I particularly like the smores and truffles, definitely on my must make list. I think this is my favourite post (apart from the cheese puffs recipe)! Can’t wait to try the s’mores. I love shortcut baking, we always have a bottle of ‘pancakes in a flash’ in the cupboard for pancake Sundays. 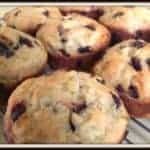 Just add blueberrys or choc chips and you’re good to go! These all sound great! I love dipping one side of Griffins wine or Gingernut biscuits in melted milk chocolate. Too keep costs down when baking buy when on special, for ingredients which only require a portion of a packet get the required amount from the bulk bin section less wastage. Social media is a great way to get cheap/free fruit and vegetables. My go to cake is store brought sponge, filled with whipped cream and strawberries covered in a white chocolate icing which I add a bit of raspberry essence, great for a last minute whip up. I’ve used a bought banana loaf and topped it with chocolate icing before to make banana cake 😀 No-one knew the difference! I can’t wait to try your recipe for truffles! I add a tin for fruit to a packet of homebrand cake mix then bake for 40 mins to make the quickest, easiest cake ever! My kids favs are vanilla peach cake and chocolate strawberry cake – yummmmm! 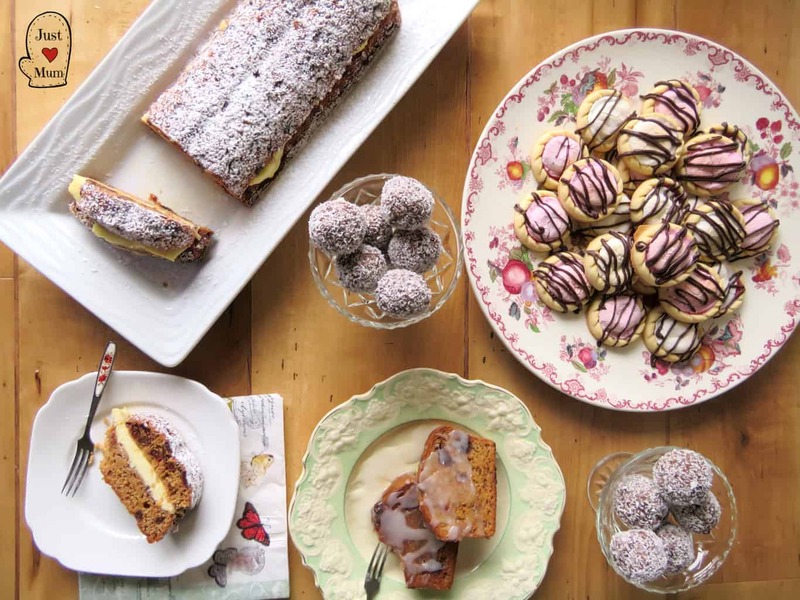 Buy a plain sponge, cut into cubes, roll in icing then dedicated coconut then voila Lamingtons! Love the Smores idea! Mine isn’t a baking idea as such but I put canned fruit in a small bowl and crumble up a bliss/frooze ball over the top, heat it up – instant ‘fruit crumble’, then add yoghurt or icecream on the top.